The history of Calor y Ambiente s.l. is clearly linked to the professional business trajectory of his founding partner,Mr.Avelino Gándara Pérez. After finishing his studies as industrial engineer, Mr Gándara started his professional activity as Technical Manager in Company Isolux Galicia s.a, working in the High and Medium tension electrical facilities. In the 70´s, Mr. Gandara and a group of coworkers run the company Caloría s.l., leading company in the HVAC field in Galicia, where Mr Avelino Gándara carries out the duties of Technical Manager. Caloría s.l. 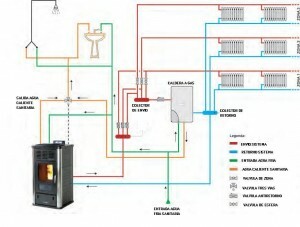 was one the most representative companies in heating systems and conditioning air installations in Galicia, focused in the building field in the tertiary and commercial sectors. 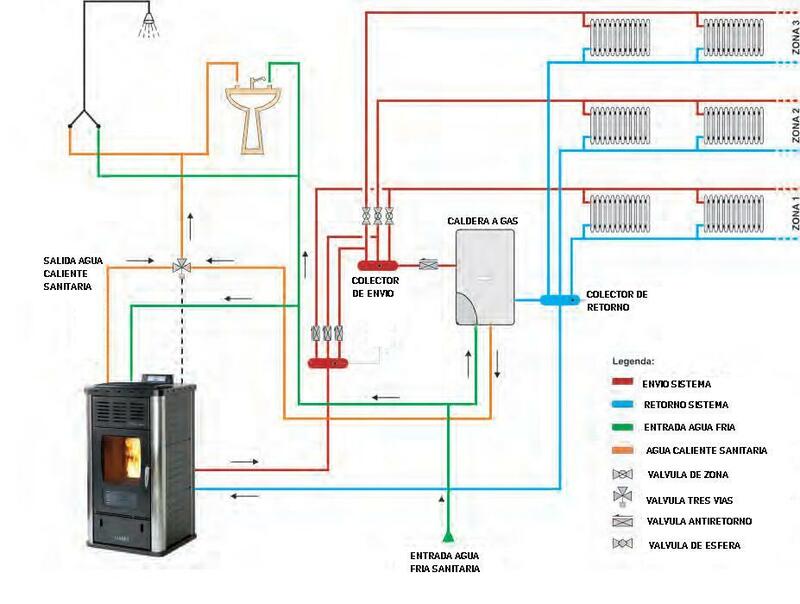 After more than 15 years working in Caloria s.l., and due to his skilled and consolidated work experience, in 1.985 he decided to run, on his own, a new business project in the field of the HVAC installations; Calor y Ambiente s.l. was born. Since the beginning, the new Company tries always to give a suitable and customized answer to the demand of the most demanding customers in the field of the industrial installations of HVAC (heating, ventilating, air conditioning) and others processes that require heating and/or cooling energy. Calor y Ambiente s.l. was born focused to answer the industrial and tertiary Customer. In these fields you need always the highest technical knowledge, skills and professional qualification. Our Know-How is our competitive advantage: “We sell technical advisors and Knowledge”. So we always get the permissions, certifications, official approvals and qualifications, ratifications, and recognitions that allows us to design, calculate and execute all our installations, under the highest quality standard requirements. The continuous innovation, the energy efficiency, the optimization and improvement of process, the search for “customized and upgrading solutions”, the environmental conscience, and the cost reduction, are foundational rules of our Company.